become a part of the Alumnae chapter! No matter where you're from or what undergraduate chapter you pledged, we all have one thing in common: Alpha Phi! Welcome to the Austin Alumnae Chapter of Alpha Phi! We are a group of women dedicated to renewing our connection as Alpha Phi alumnae through sisterhood activities, social events and philanthropic endeavors. At this time, we are working to rejuvenate and strengthen Austin’s alumnae chapter, so please join us in connecting with sisters in this great city. Connect with us to stay updated on chapter news, upcoming events, and ways you can get involved! 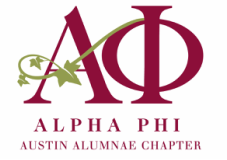 I am thrilled to serve as President of the Austin Alumnae Chapter of Alpha Phi. My experiences as a sister in Alpha Phi were so positive and life-changing that I am excited to be able to give back. I look forward to meeting each of you and creating a dynamic group of women that shares and cherishes those same type of memories. 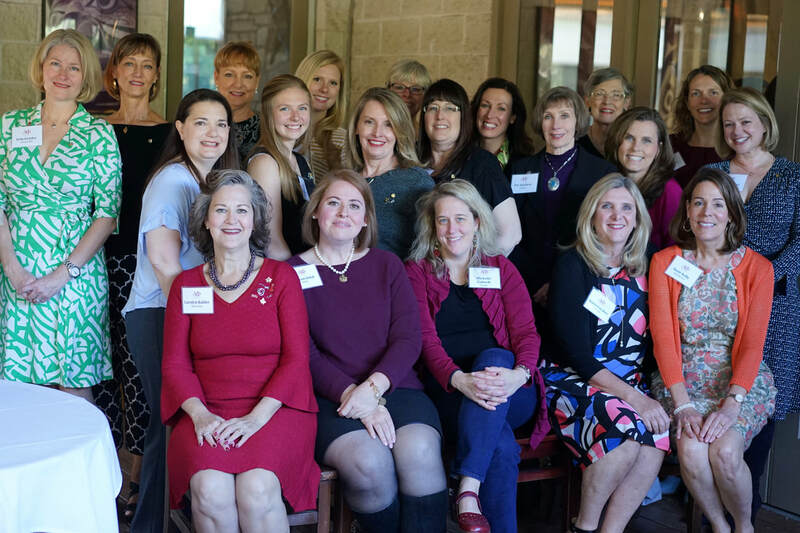 Together, I hope we can forge new memories as we grow our alumnae chapter in the Austin area. Our Executive Board is busy planning a number of exciting events to rejuvenate our chapter. Please check out our calendar and join us at one of our upcoming events. I can’t wait to get to know you!